The lawsuit alleged that Target's practice of using criminal background checks served to exclude racial minorities from its workforce. The plaintiffs charged that Target had "imported the racial and ethnic disparities" present in the criminal justice system into its hiring process. The result, the suit charged, was job applicants were rejected for convictions unrelated to the work they sought. Ifill said the Target process was overly broad, unfairly limiting opportunities for minority applicants due to widespread discrimination at every stage in the criminal justice system. "We commend Target for agreeing to this settlement, which will help create economic opportunities for deserving Americans,” Ifill said. 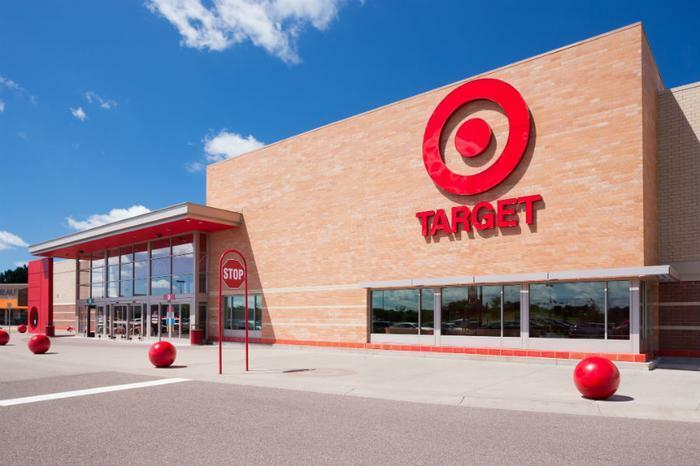 In a statement to the media, a Target spokeswoman said the company no longer asks applicants to list a criminal history but still conducts criminal background checks late in the hiring process. The plaintiffs are black and charged Target didn't hire them for jobs as stockers after the company discovered prior convictions. The Fortune Society, an organization that assists former prisoners reenter society, was also a plaintiff in the suit. The suit was filed under Title VII of the Civil Rights Act of 1964, which prohibits employers from discriminating based on race, gender, and other characteristics. Under the settlement, which awaits a judge's approval, Target applicants who can show they were denied employment after a criminal background check may share $1.2 million of the settlement, or receive another chance at a job. Non-profit groups that help people with criminal backgrounds reenter the workforce will receive about $600,000.